Queen’s Gurkha Engineers (QGE) families and their dependants returned home after a productive educational day trip in London. Ably supported by the Brigade Education and Welfare Grant. 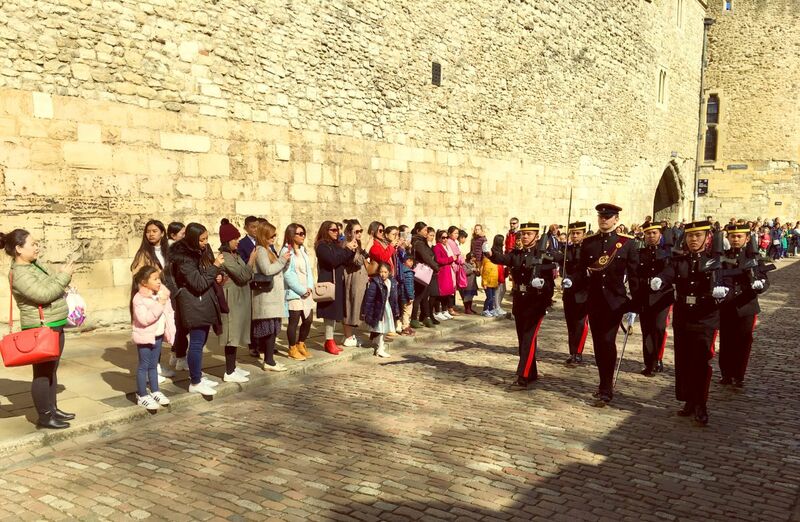 They watched and learnt about the Queen’s Guard by our very own QGE Public Duties Company, Changing of the Queen’s Guard at the Forecourt of Buckingham Palace, Friary Court of St James’s Palace as well as the Tower of London, where the Ceremony of The Keys takes place. They explored the fortress, prison, Royal Mint, and The Crown Jewels.